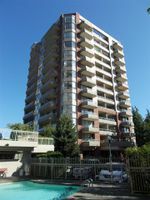 Spacious 2 bedroom, 2 bathroom corner unit of 1196 sq. 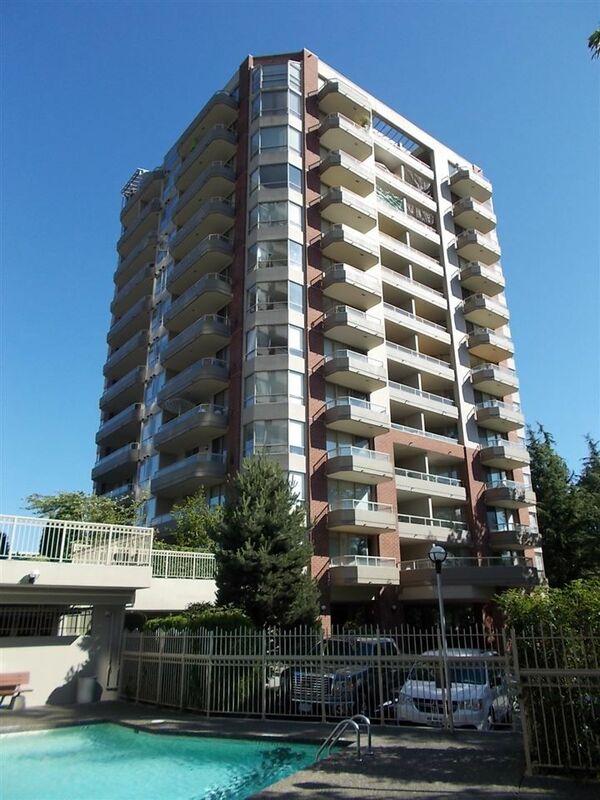 ft. in a central location near Lougheed Mall and the new Evergreen skytrain station. Open living and dining room includes gas fireplace, cozy kitchen with stainless steel appliances, ensuite bathroom, large master bedroom with plenty of closet space and 2 large balconies facing east and south overlooking the serenity of the gardens below providing a private setting that must be seen. Secure underground parking, outdoor and indoor pool, hot tub, steam room, games room, storage locker and in suite laundry. 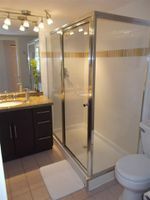 If you want a nice spacious condo move in ready with plenty of sunlight then hurry on this one. They don't come any better at this price!.